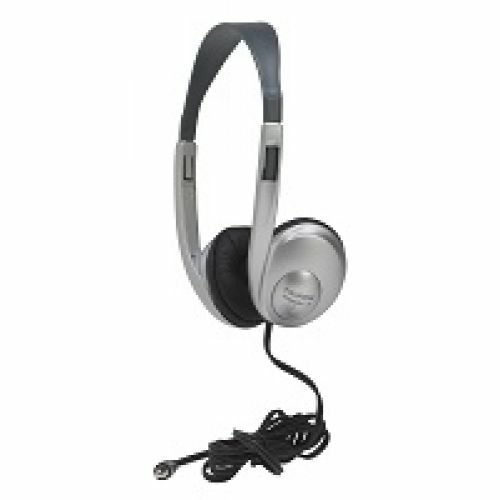 Students are spending more time each day using headphones to listen to the increasing amount of digitally-delivered curriculum, so it's important that their headphones are comfortable and fully adjustable. These are ideal for assessments and gaming applications. In-line volume control provides customized sound to maximize each student's learning experience. Our trademark ambient noise-reducing earcups help protect student hearing. Silver color without volume control.